Kadence Blocks now offers a plethora of prebuilt layouts to give your design within the new blocks editor a head start. Unsure of what elements are needed to make a great layout in the new editor? 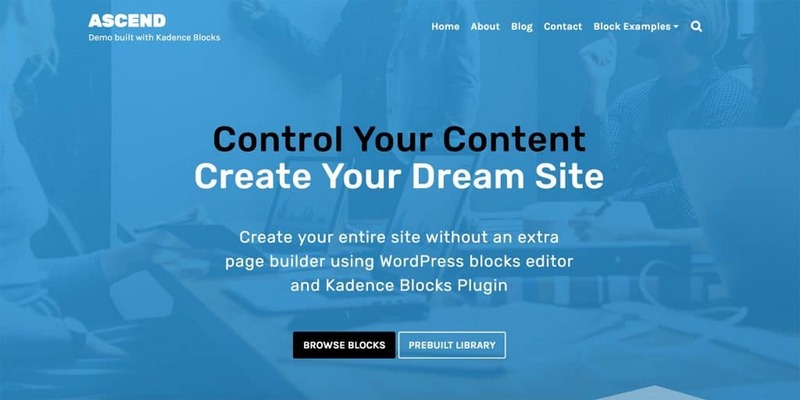 Simply choose from the list of awesome prebuilt page layouts, insert your custom content into the blocks, and in no time, you’ll have beautifully formed content on your block editor powered site. Gutenberg is shaping up to be more and more useful every day. With new plugins that add great new blocks and tools to the editor being released, you shouldn’t have any trouble building any kind of layout you like with the new editor. 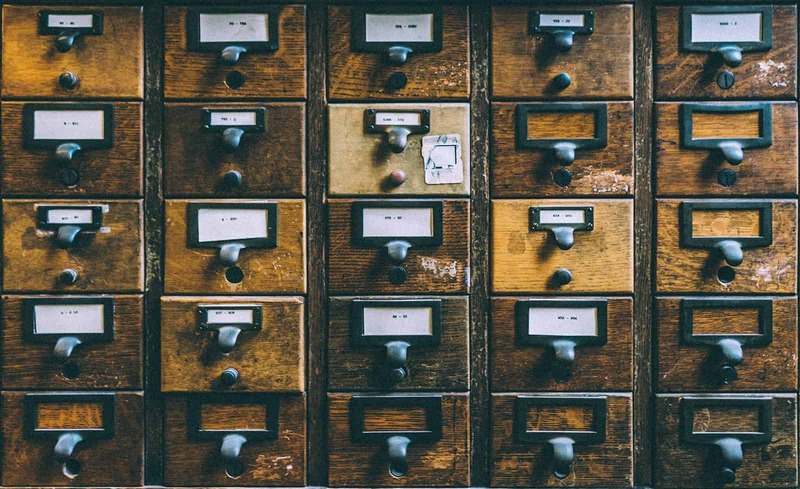 Take a look at these awesome tools to improve Gutenberg today! We’ve added a new feature to our Kadence Gutenberg Blocks! We would like to introduce the new Tabs Block. 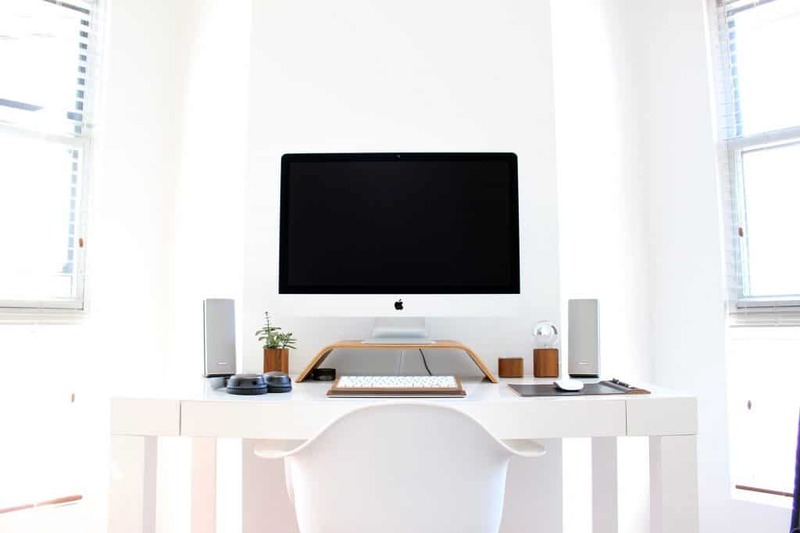 At Kadence Themes, we are always looking for ways to improve our products. 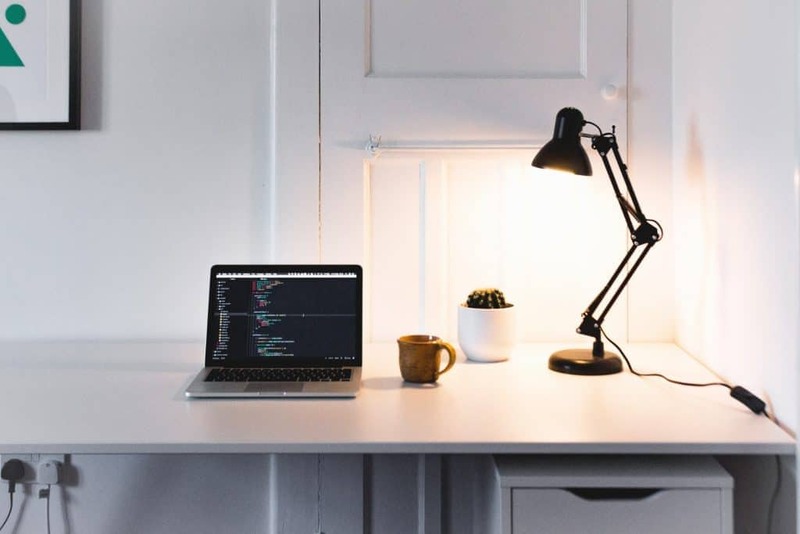 We don’t just want to produce well-coded themes and plugins, but we want to give our customers stunning features that are getting better all the time. Gutenberg has gotten quite a bit of negative feedback. As it turns out, people just don’t like change. Because of this, we have been working extra hard to make this transition smooth and easy for everyone. 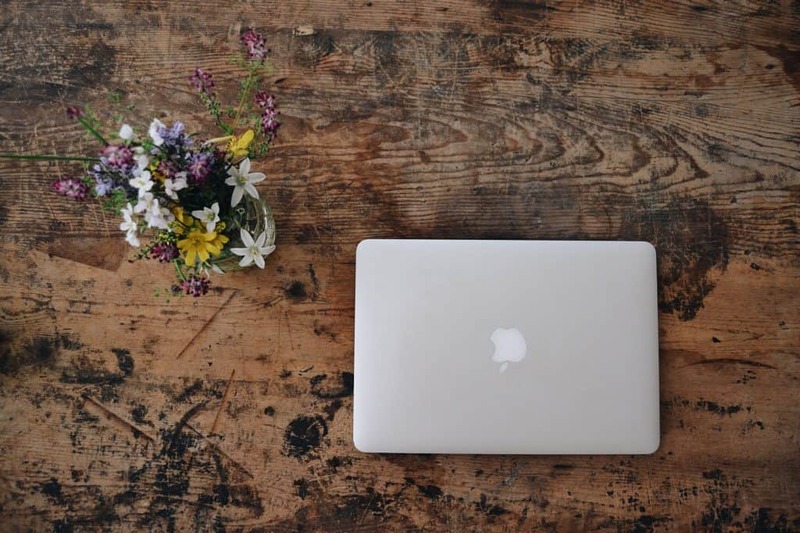 If you have been working with WordPress for any amount of time, it is likely that you have come across an incompatibility issue at one point or another. WordPress is always changing and it is key that you are using themes and plugins that are changing with it. 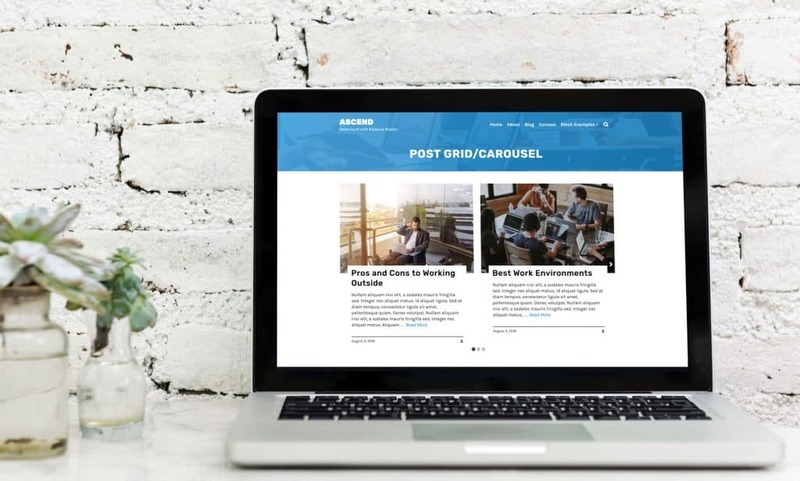 The changes that are coming with WordPress 5.0 and the new Gutenberg editor are a bit more drastic than that of your average WordPress update. Gutenberg is not just a new editor for WordPress. It is laying an entirely new groundwork for how WordPress operates. If you have not had a chance to try out our Kadence Bocks – Gutenberg Page Builder Toolkit plugin yet, there’s no time like the present! 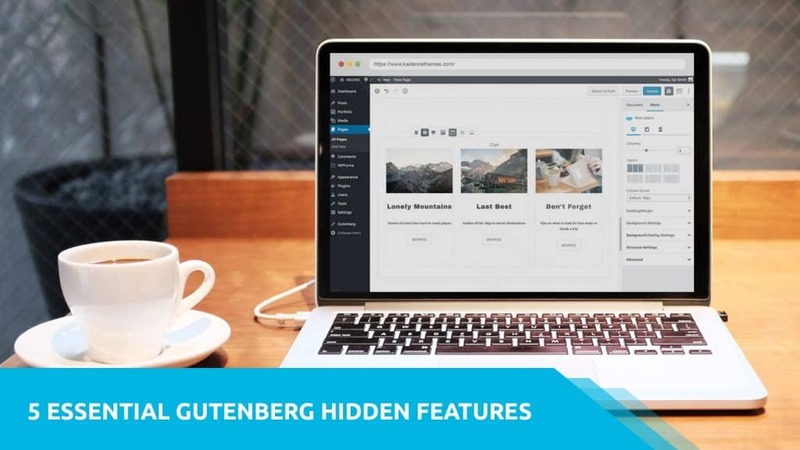 We are so excited about our new plugin and truly believe it to be a huge asset for the Gutenberg editor. 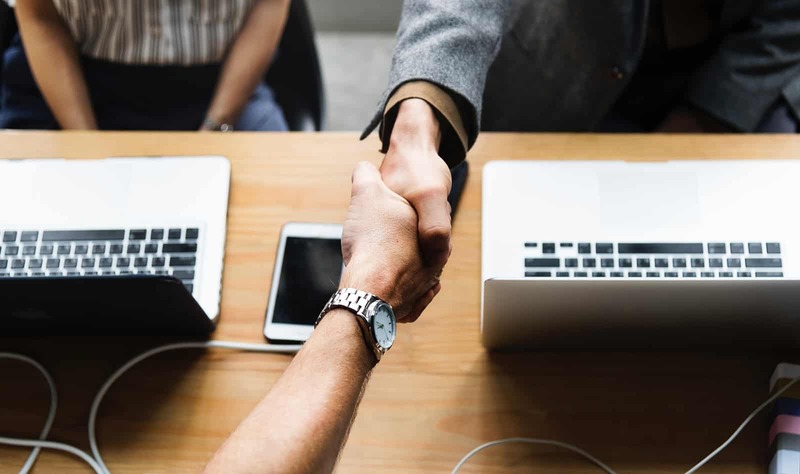 We have been hard at work to ensure that this plugin is ready to go before the release of WordPress 5.0 so that you can be a step ahead of the game. With the launch of Gutenberg coming with WordPress 5.0, we have had lots of inquiries regarding our themes readiness. Not only are we ready for this launch, but we are also excited about it! 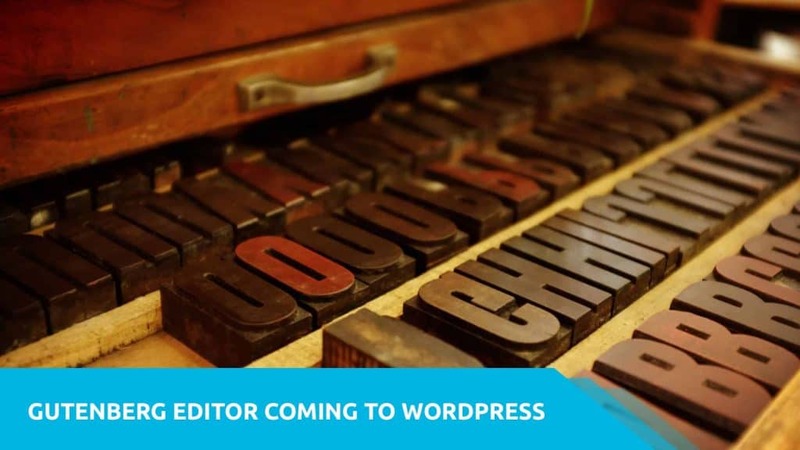 There’s always a learning curve that comes with change, but we believe that the Gutenberg editor will actually be a great asset to WordPress. That said, we have taken the initiative to make working with Gutenberg even simpler for our theme users. We have added Gutenberg support in five key areas that will make working with Gutenberg easier.